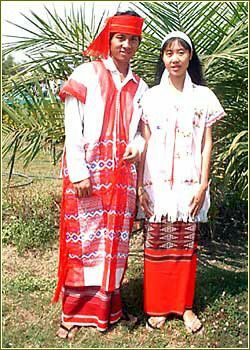 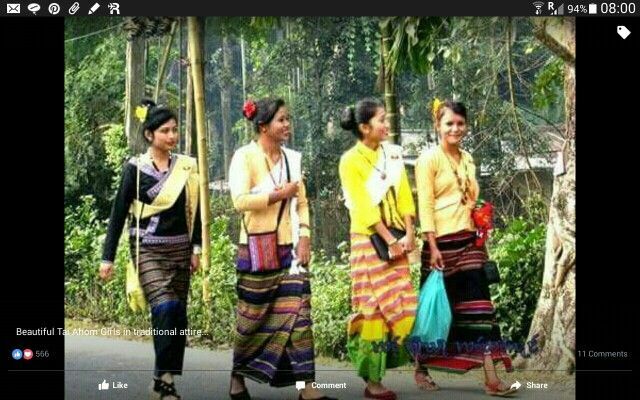 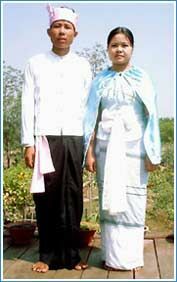 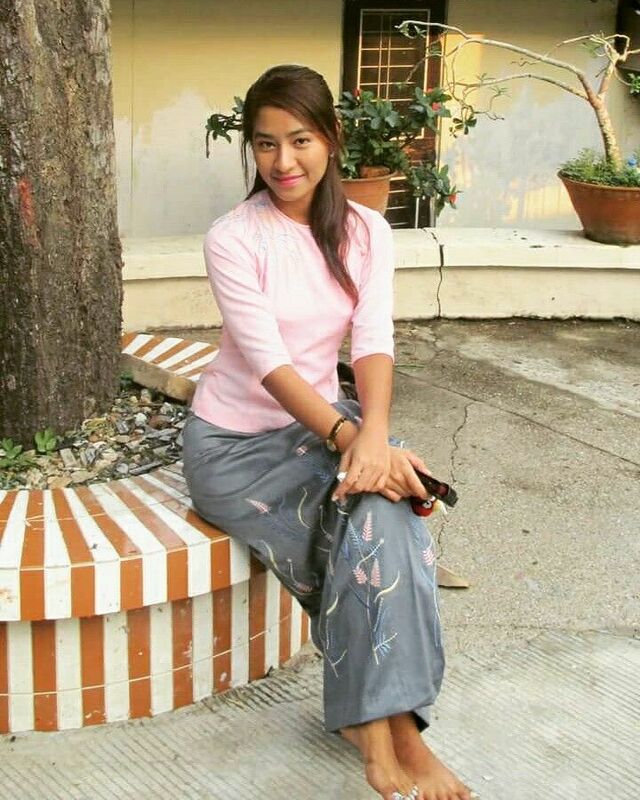 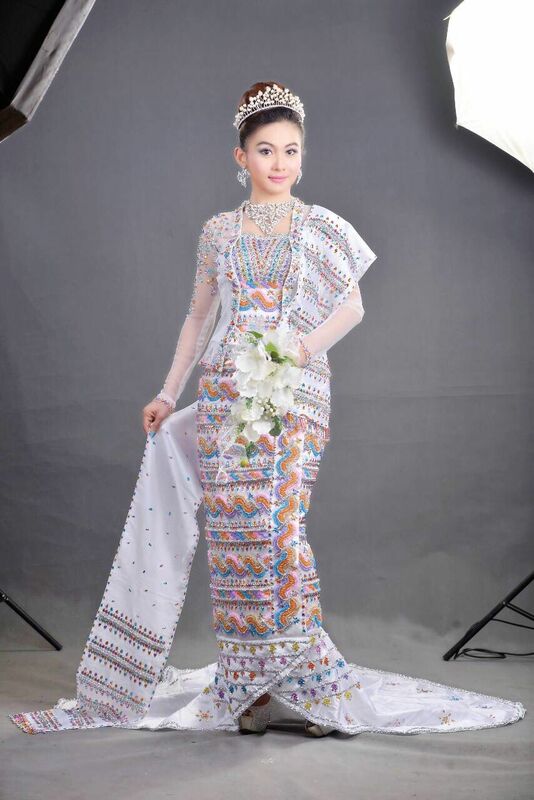 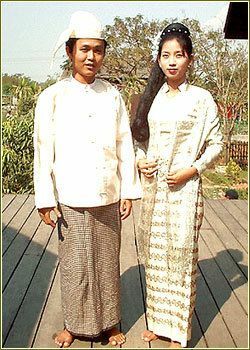 A modern day Burmese girl wearing an "acheik longyi" (silk woven . 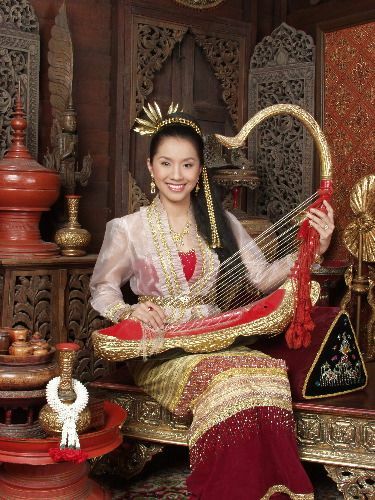 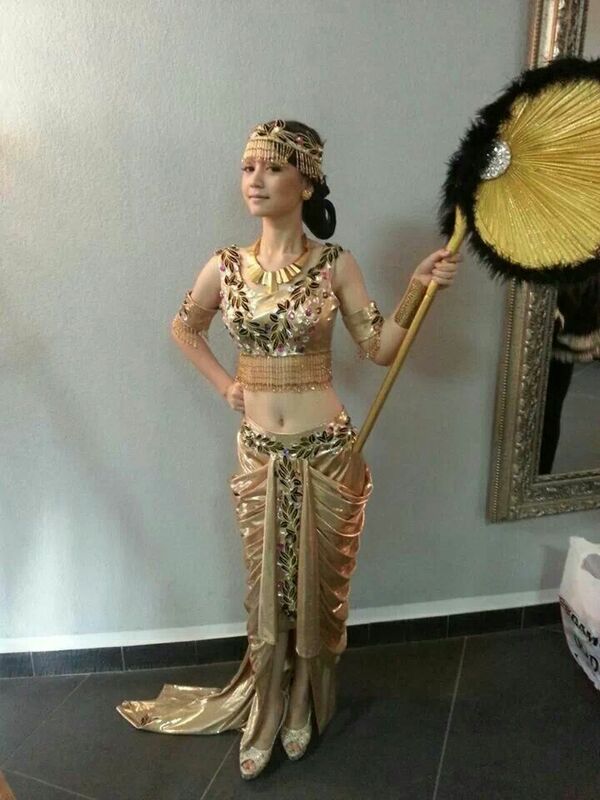 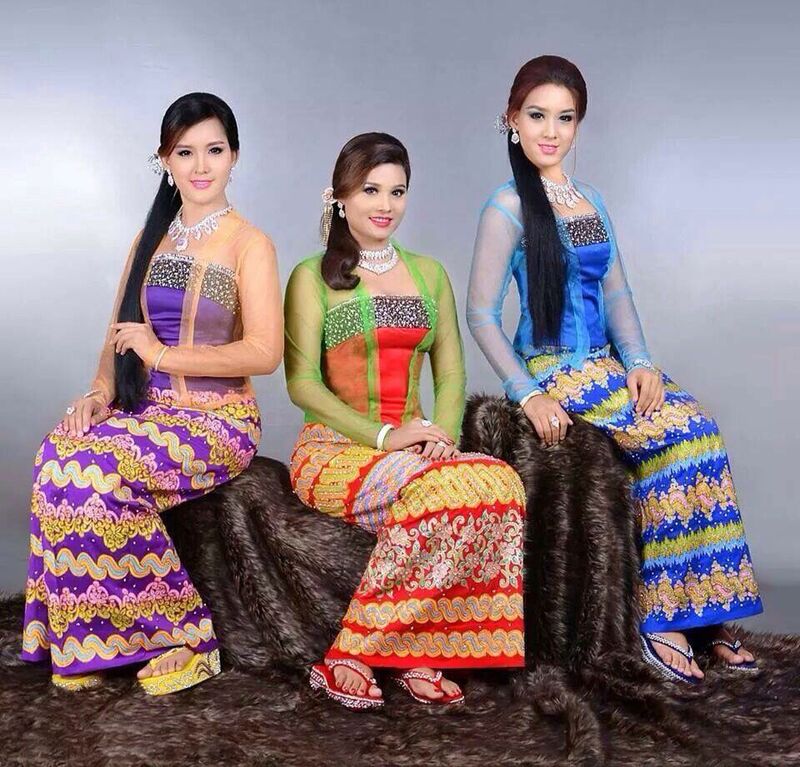 A Thai woman clothed in the traditional Chakkri dress of Thai women, including the jewelry on the upper arm. 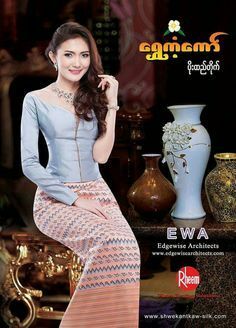 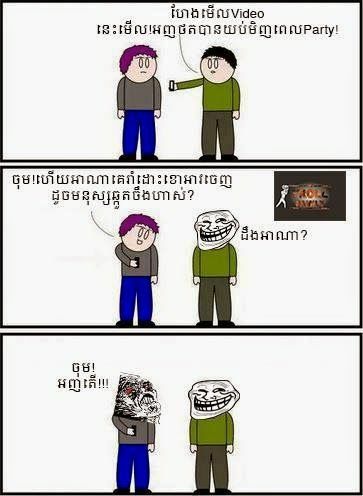 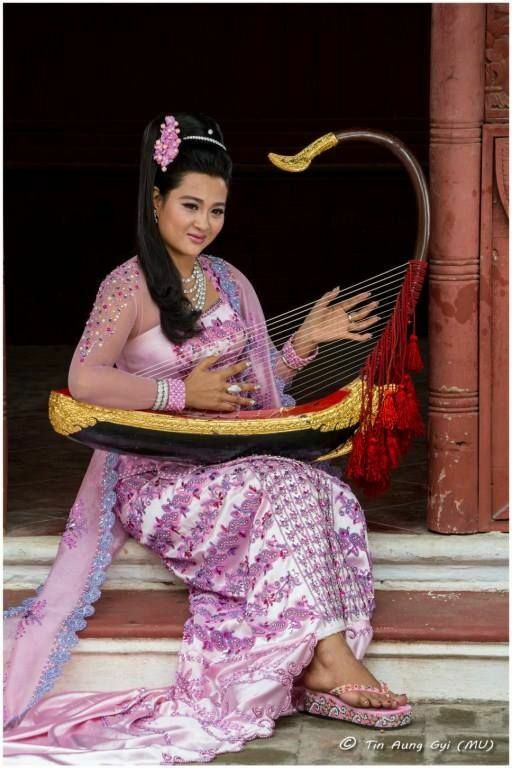 Shin Yoon Myat. 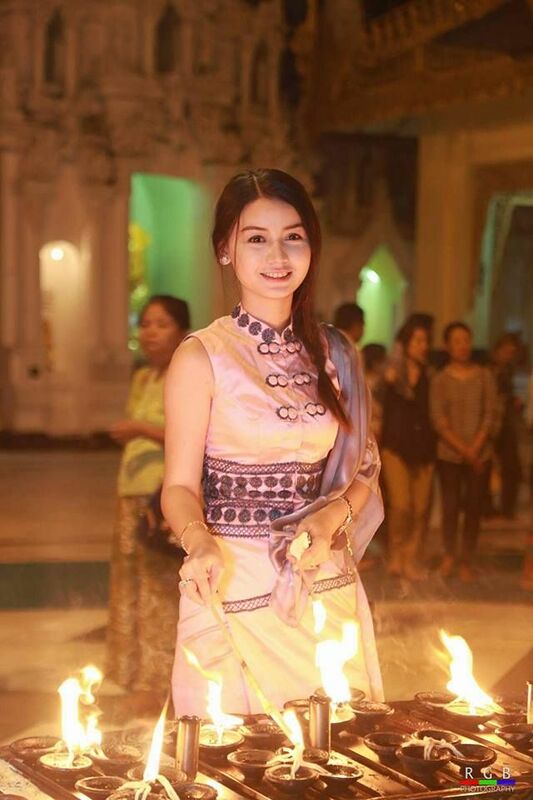 A beauty by birth.